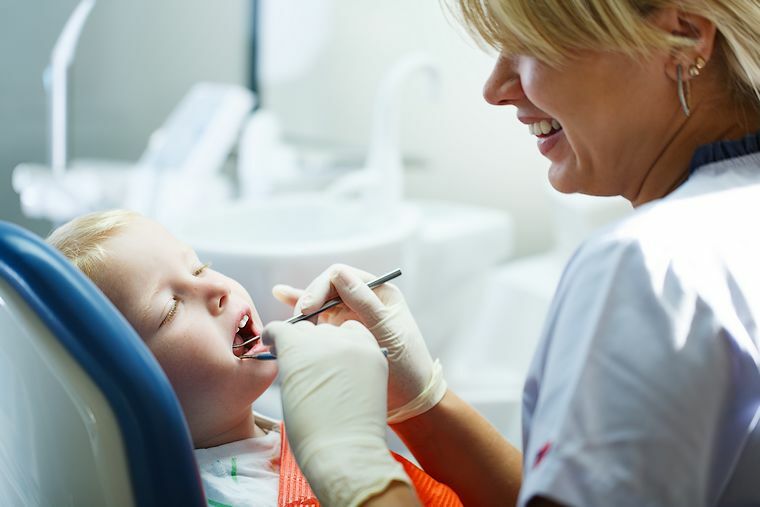 Ensuring a child gets used to dental visits from an early age helps, although there will be times when more care is needed. Our clinic welcomes the work dentists do to support children and supports them when dedicated care is required. Paediatric maxillofacial dentistry covers a range of issues better treated by a specialist. This may be impacted teeth, damage through decay, or trauma, or part of wider treatment. A maxillofacial clinic provides care for all conditions which affect the face, jaws and teeth. Whilst we also treat adults, there are unique considerations for children. Providing treatment they believe in, which builds for the future, based on an accurate understanding of their needs. Patients come to us through referral and by personal choice. In either case, your child will be seen by an experienced maxillofacial consultant, to analyse their requirements and create an individual treatment plan. Every diagnostic facility is available, such as up to date imaging, although how we approach treatment matters equally. Good care is open care, planning discussed in detail with a child’s family and with them where this makes sense. There are no limitations on diagnosis, or treatment. Our consultants treat cases of severe facial trauma, often affecting the teeth, yet give the same level of expertise to all dental support. Jaw surgery, or treatment extends beyond accidental damage, part of building confidence and oral health. Eating and speaking are vital to a child’s life, as can be the way they feel about themselves. We have an advanced orthodontic unit in house and our maxillofacial surgeons often work alongside our orthodontists. To remove difficult teeth, ensure good jaw alignment, or as part of reconstruction. The rationale for bringing these skills together is straightforward. Coordinated care works, not least when dealing with younger patients, who deserve the best support to look forward. Paediatric dental care can in minor cases appear transient, children’s teeth change. Still far better if that change is totally understood, planned for and encouraged in the right direction. Our London clinic offers fine childrens maxillofacial treatment, because we believe this is important. Not least the dental aspects, which have an impact on a day to day and lifetime basis. Whether your child needs support due to serious trauma, or a localised dental issue, or for building the future, you are welcome to contact our friendly staff.